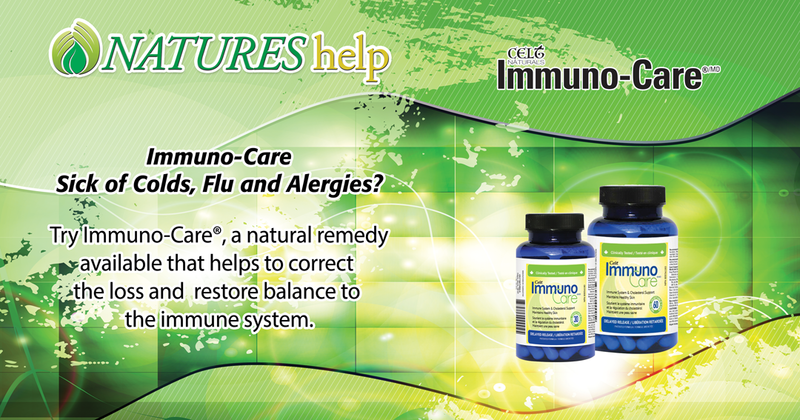 Get Celt Immuno-Care® shipped right to your door. Celt Immuno-Care® is a patented and clinically tested plant sterol and antioxidant supplement that regulates your immune system by “up-regulating” it when its under-performing, such as when you’re sick, and “down-regulating” it when its over reacting, such as when you’re suffering from allergies. It is also a superb anti-oxidant for the maintenance of good health. Guaranteed to help fight Seasonal Allergies, Fibromyalgia, Eczema & Psoriasis, Chronic Colds & Flu, Painful Joints & Muscles, Chronic Fatigue …and so much more! Before long, I believe nootropics will be as widely accepted in our society as caffeine. They are the most elegant solution to helping the body improve memory and cognitive performance. Alpha BRAIN, with its impeccable safety profile, a core of Earth Grown ingredients, and significant clinical results is poised to lead the way. When I sit down to write programs for my athletes, you better believe I’m taking Alpha BRAIN beforehand. It seems to fire up your brain at a higher RPM level… I feel like it helps me form sentences better. Focus, memory, processing speed: Nobody is going to take 10 or 12 supplements. They are going to want a product that has everything all wrapped into one… I know of no other product that can do what Alpha BRAIN does.